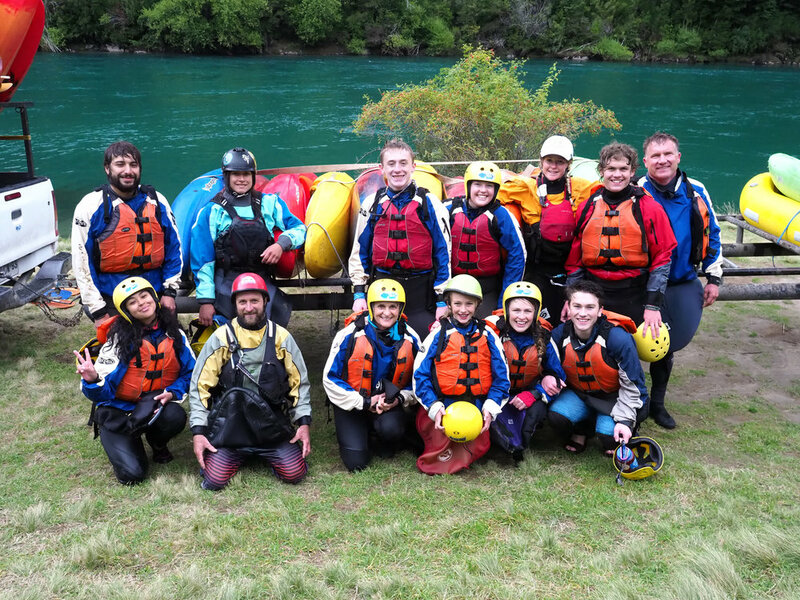 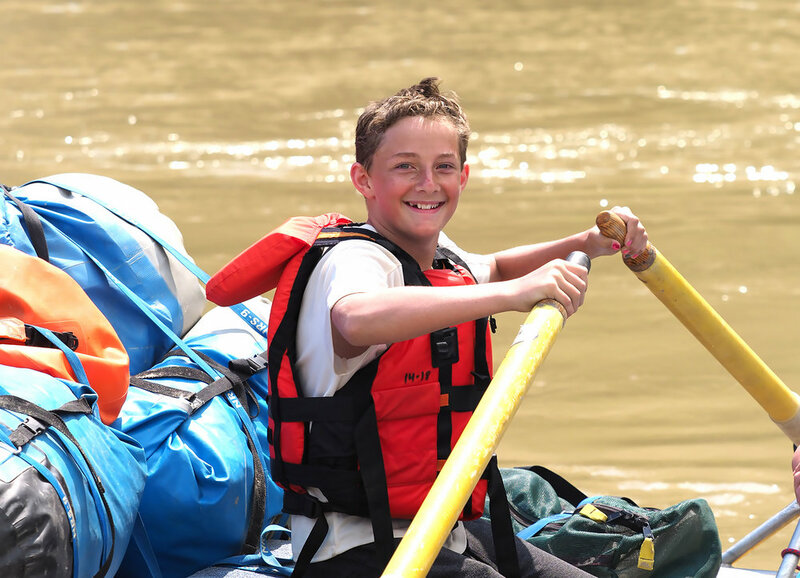 GOALS is proud to offer river expeditions beginning at age 10 and extending through college. 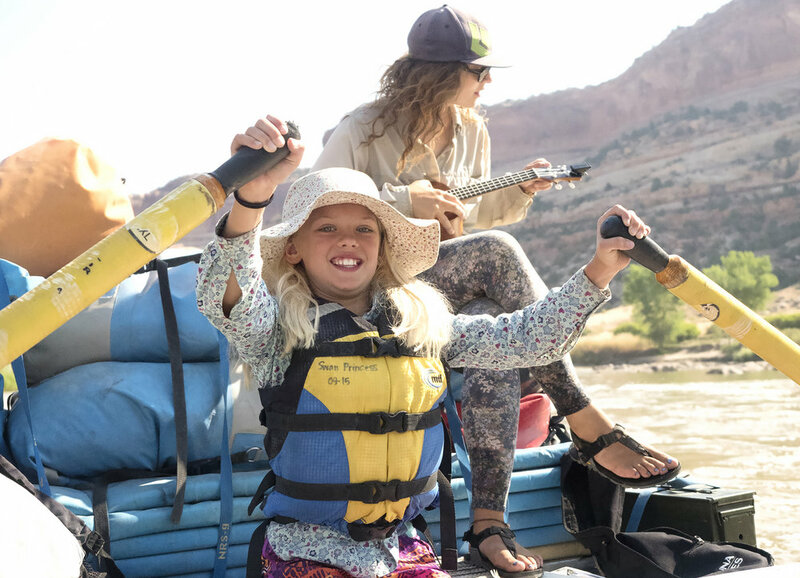 From the red sandstone desert of Utah to Oregon’s green coastal rain forest, our western U.S. programs offer much diversity to elementary and middle school students. 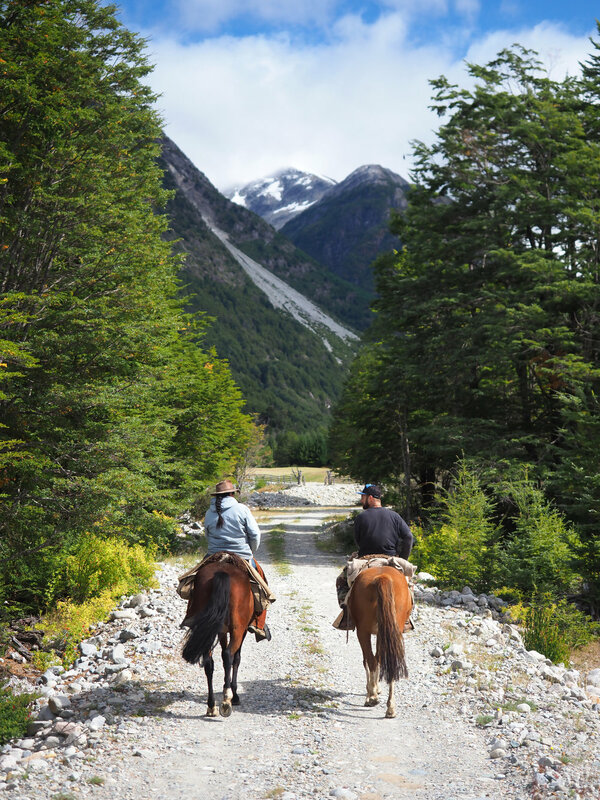 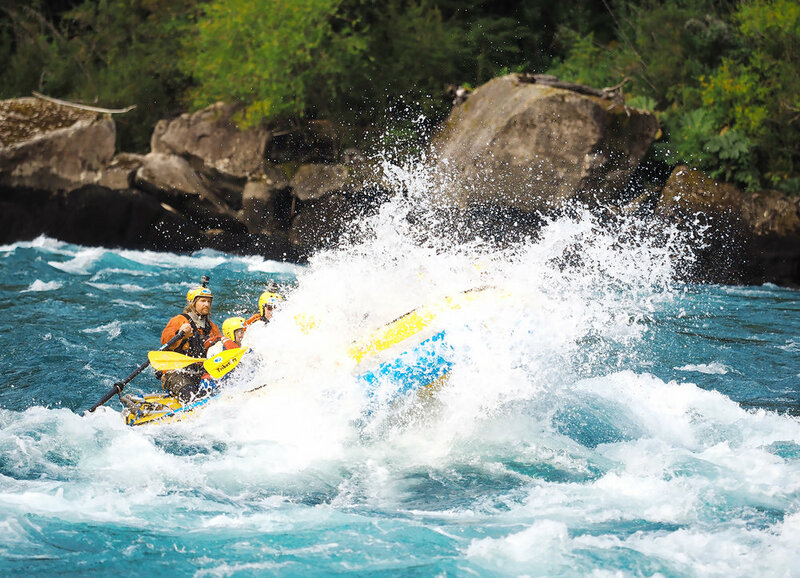 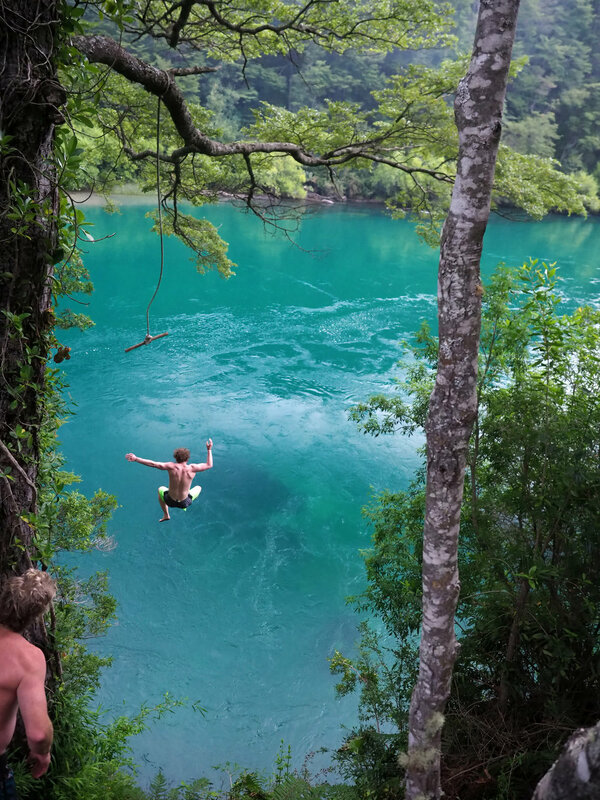 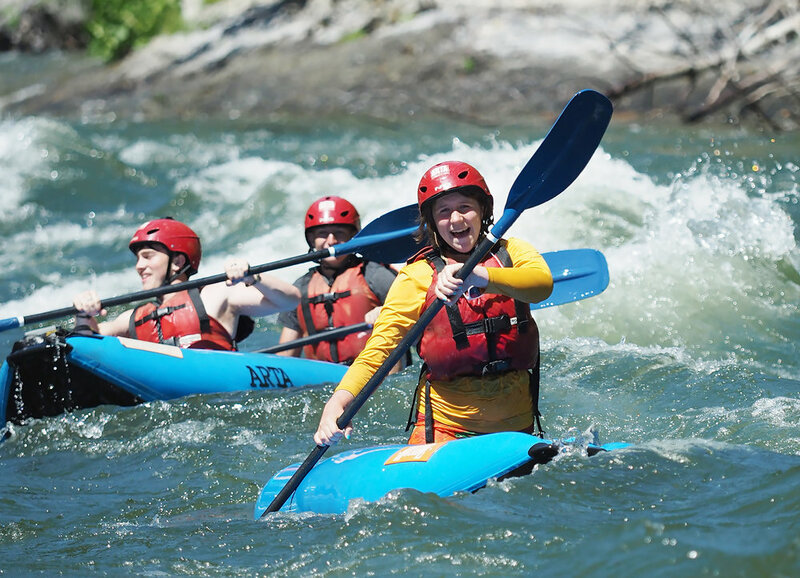 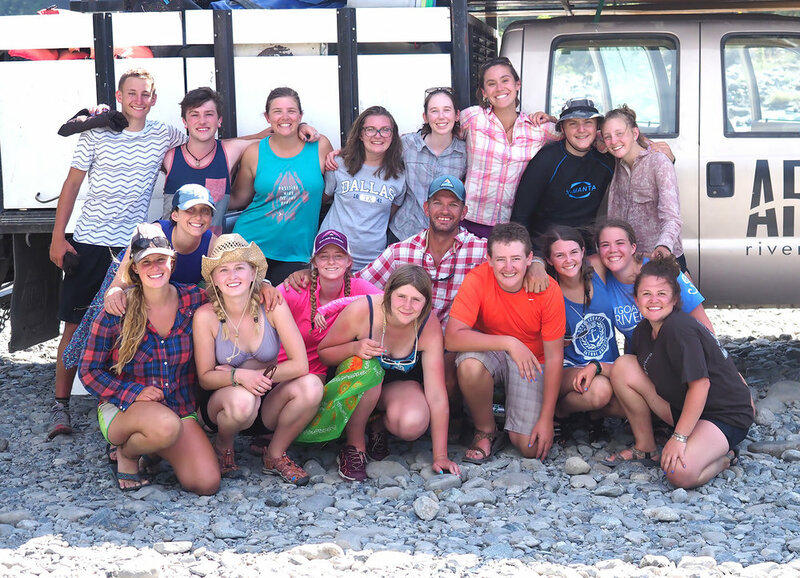 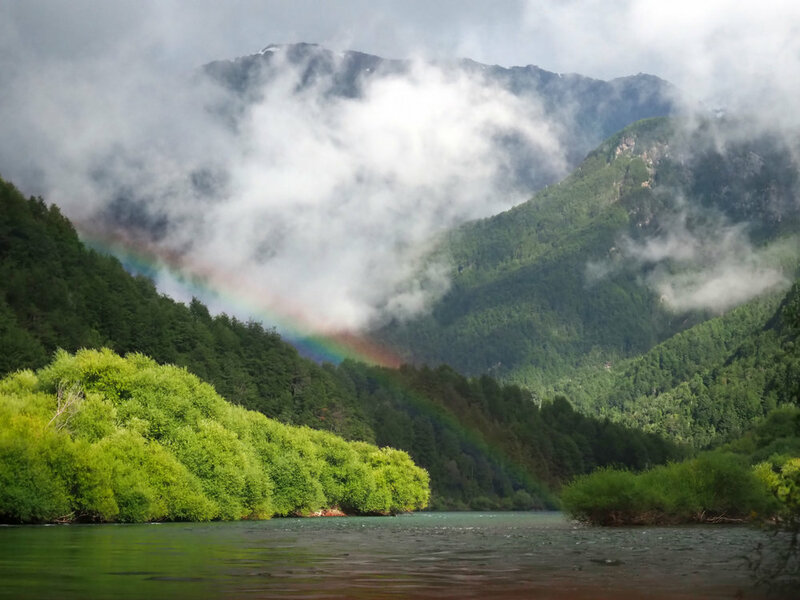 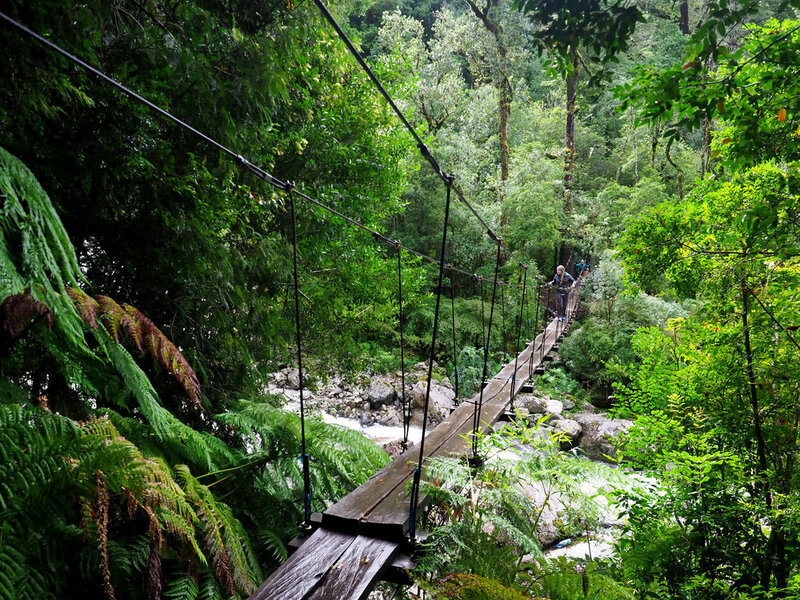 For the adventurous high school and college kid, we offer opportunities to learn and explore on the banks of the most revered rivers on Earth. 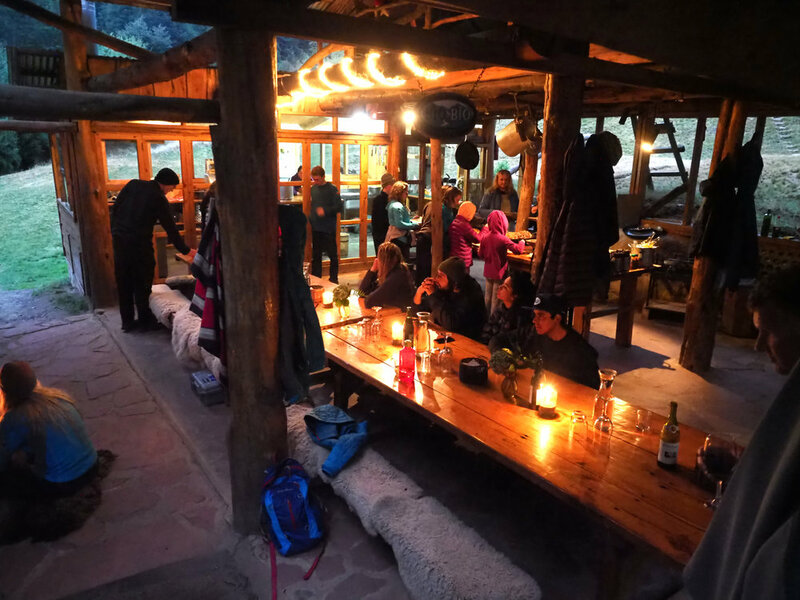 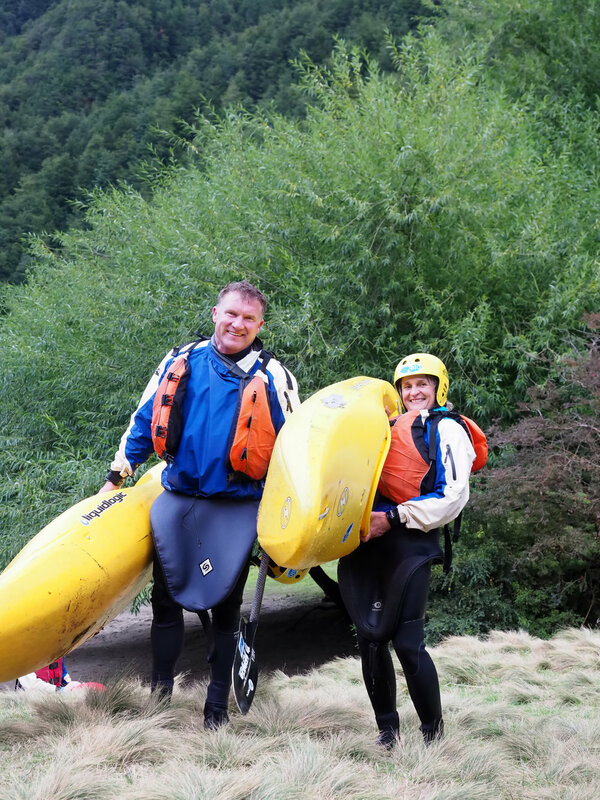 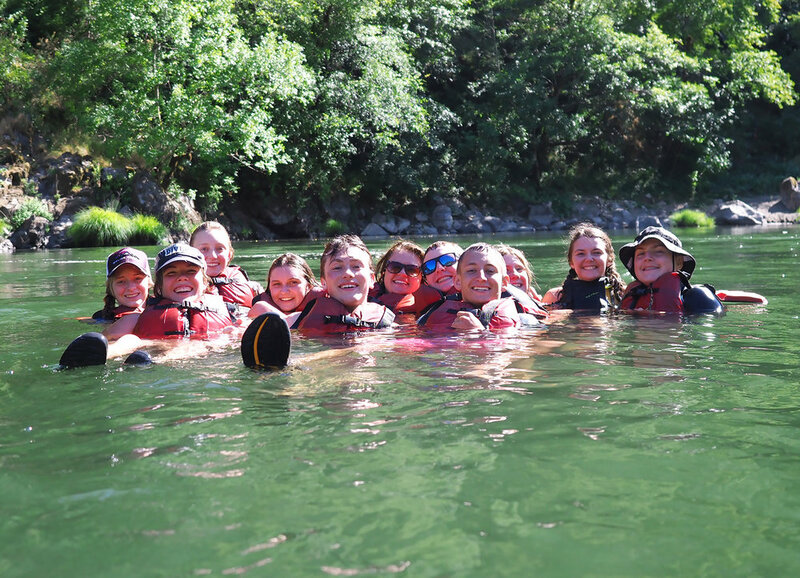 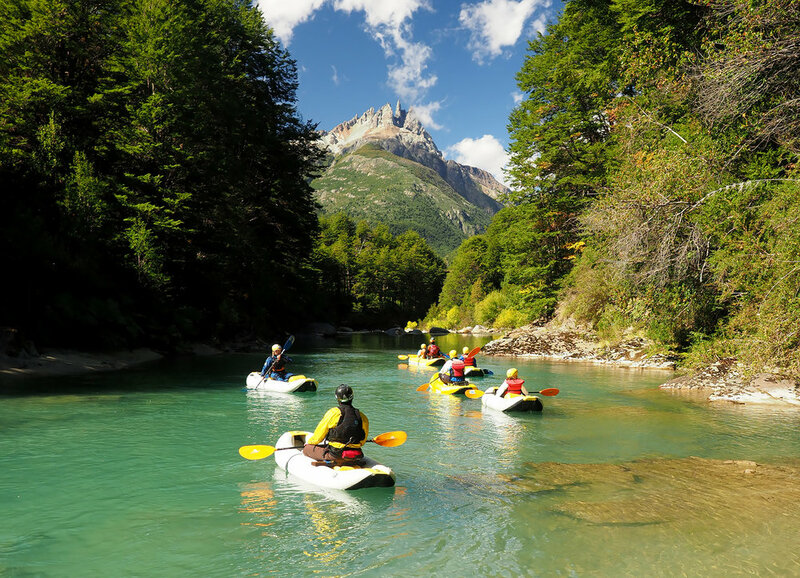 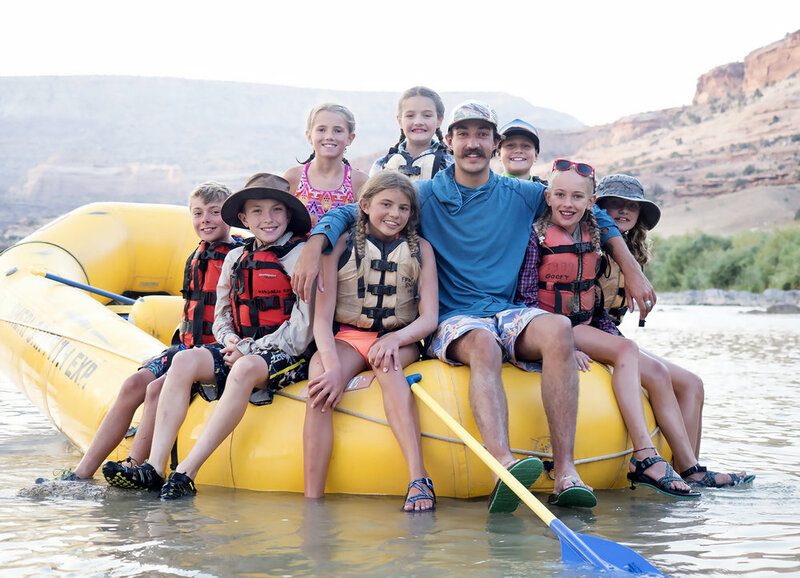 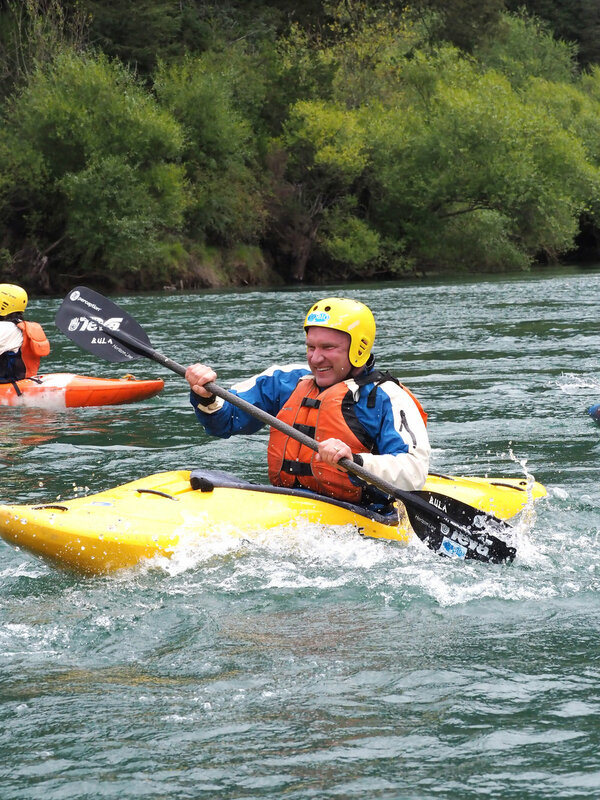 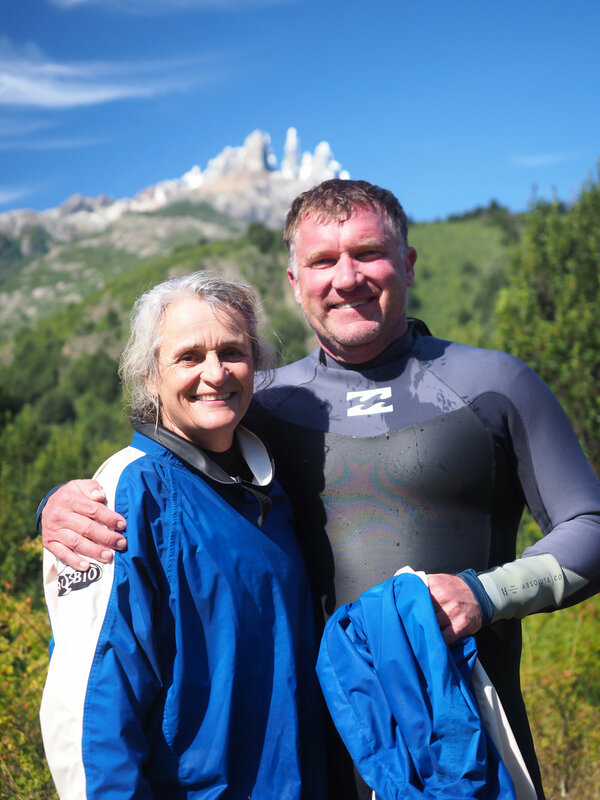 Occasionally GOALS offers the same opportunities to experience the personal growth and development that comes from exploring our curriculum on wild rivers to small groups of adults. 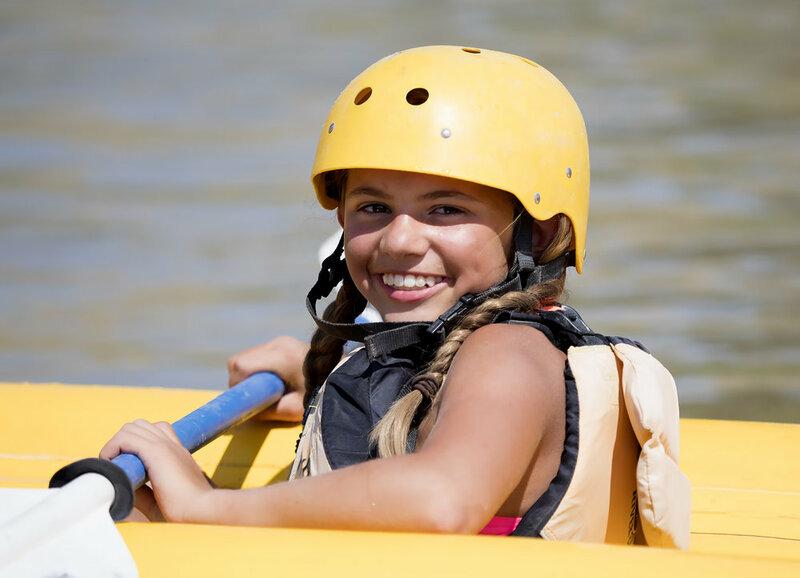 The cost of these programs serve as fundraising vehicle for youth scholarships - meaning your experience will have a positive impact on you AND on additional children who apply for and receive financial assistance from GOALS.